Legaspi City Domestic Airport is an hour away from the city, Philippine Airlines flies daily from Manila to Legaspi vice versa, Cebu Pacific flies daily from Manila to Legaspi vice versa. Buses operate daily from Manila(Cubao Bus Terminal/Pasay) to Legaspi V.V, Try Cagsawa Tours, Penafrancia Tours, RSL Tours, DLTB, Antonina, Raymond and Alps. Hi, Nice Blog. I would just like to ask if solo climbing is allowed in Mt. 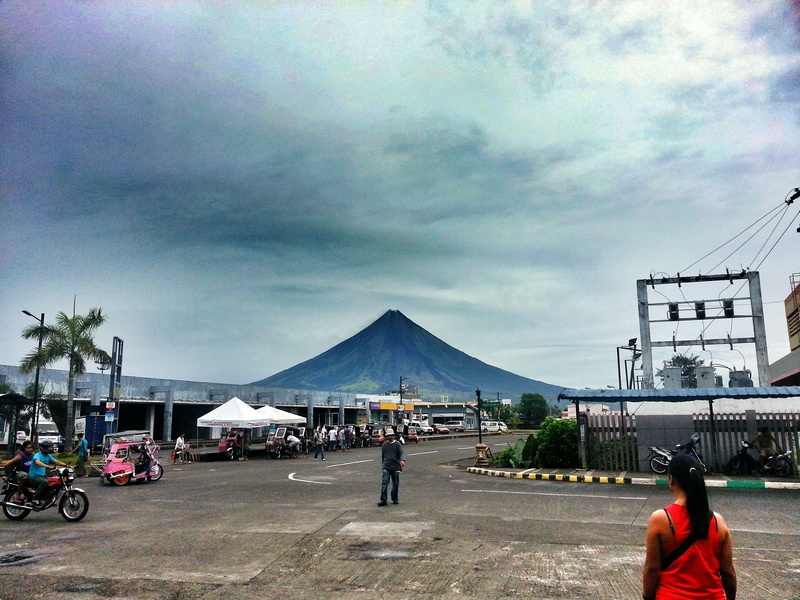 Mayon? I’m planning to go solo for this on Sept 2014 if ever I can’t drag anybody with me. 😀 Thanks. Thanks Loveme Felicilda! I think you need to get a guide to hike Mt Mayon. Not a good idea to go on solo here. Hi Sir, we plan to trek this May 1, do we have to contact DENR there first before we proceed like what we usually do before trekking mt pulag?